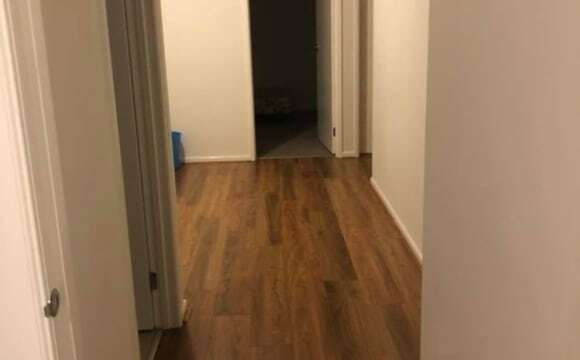 Double bedroom for rent in a new build house. Spacious and very modern kitchen. Reverse cycle air-conditioning in lounge and ducted heating in bedrooms. Open plan lounge and dining room. 5 minutes drive away from Cardinia Lakes shopping center. 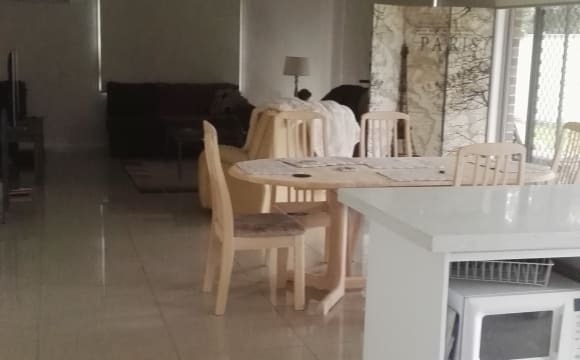 Fully furnished kitchen, laundry, living and dining area. Double room contains large amount of storage, wired internet port and TV point. Lovely, quite modern 4-bedroom home with 2 seperate living areas. Tenant would have their own full bathroom, toilet, 2 generous sized bedrooms both with built-in-robes and TV-living area. Street and nature-strip parking available in a quiet court location. Kitchen, laundry and outdoor undercover area will be shared use. Short-hair domestic cat named Bella also lives at this home. A 3 bedroom property in Pakenham, It features a alfresco area with comfortable sofa and BBQ. there is a living area with big screen TV and comfortable sofa, fully equipped kitchen with dishwasher and air-condition house. Great location just minutes walk to shops on Windermere Blvd and a short scroll to the parks, There is a dog at the property and 2 adults, off street parking in driveway. The other housemate is a female and you would need the share the bathroom with. We are a very peaceful happy house, we are looking for friendly positive person. Cleaning is a shared thing. This is a drama free house, also respect each other privacy. I would prefer a professional person that works full-time. 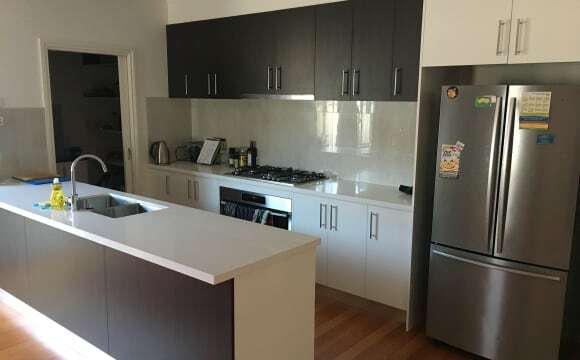 Home features: Air-conditioning, Living area heating, Broadband Internet, Dishwasher, Clothes washer, alfresco, backyard, BBQ facilities, Electronic security Room Features: Shared bathroom , Built-in wardrobe, Air-conditioner, TV aerial outlet. I have a Toy poodle call Mokka, Bearded Dragon call Draak and a Sun Conure called Cotton. Mokka has free run of the house but is locked up when no one is home and the other have cages. 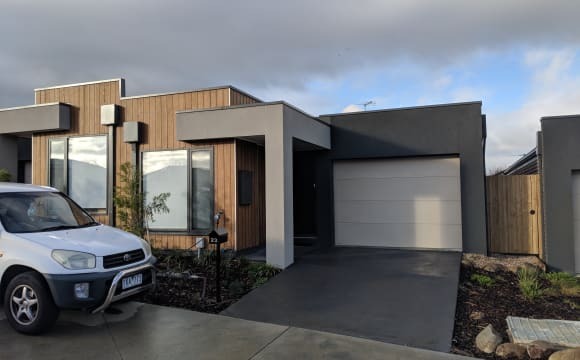 Fantastic 4 Bedroom house for rent in Pakenham with public transport easily accessible, with shops and petrol stations close by. 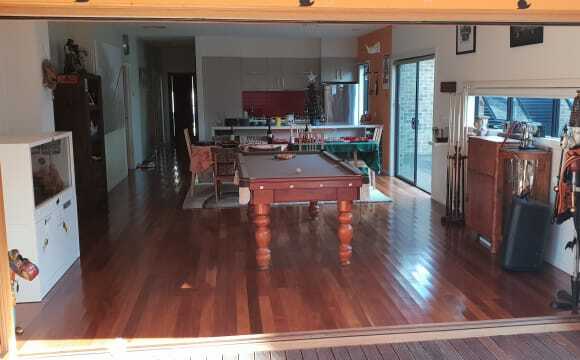 House comes fully furnished with couches, TV, coffee tables, washing machine, oven, microwave, dishwasher, kettle, toaster, fridge, BBQ, outdoor area and most importantly, NBN Internet connection. Bathroom with shower, bath and a separate toilet. One bedroom is already furnished with bed head, mattress and covers. Convenient location! 😊 Room is unfurnished and has built in wardrobe with own toilet and shower. Carport available for parking. Close to Pakenham station (only 5mins by bus) and bus stop is right outside the front of the house. Minutes away from freeway, close to shops such as supermarkets, banks, doctors, chemists, cafes, Target, Big W and more. Lovely quiet property in Emerald with awesome views to the south west coast. UNFURNISHED ROOM FOR RENT Neat and clean modern house strictly no drugs . 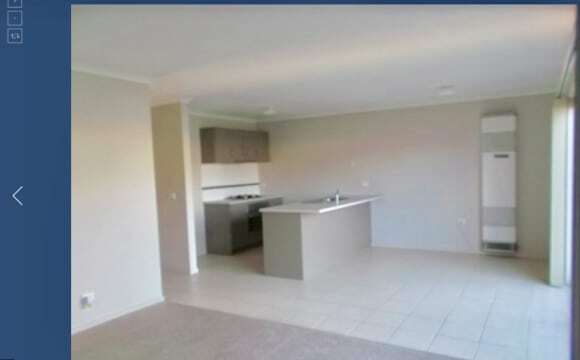 Close to Princess Highway, Close to shopping centre and the Pakenham Town Centre. 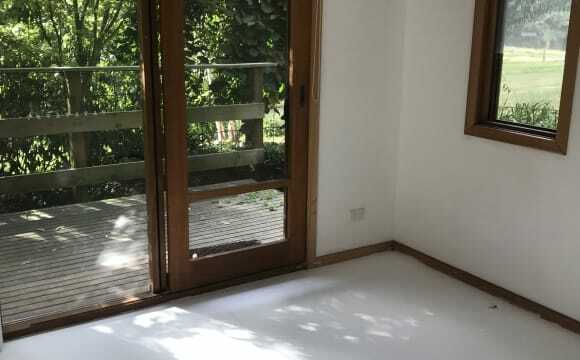 Walking distance to parks and local shops, close to public transport. A nice and quiet court with respectful neighbours. Beautiful large home on picturesque 8 acres. 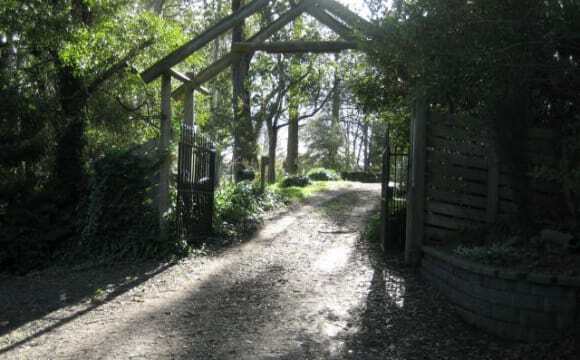 We have plenty of fruit trees, vege patch, big backyard, 2 large paddocks, greenery and privacy is abundant! Lake views, fresh air and serenity, BBQ on our deck/balcony with outdoor lounge. Two living areas, large kitchen and own bathroom. Fire place in the dining room/front lounge as well as ducted gas heating. The kitchen has walk in pantry, dishwasher, breakfast station and 4 burner gas cooktop with oven. Bedrooms are large in size - approx 3.5 x3.7mts and both have quality carpet. The house also has high ceilings and solid timber floors throughout. Outdoor clothes line and plenty of room to dry in doors or under cover if needed, washing machine and dryer available for you to use, additional fridge and freezer in the garage also. Plenty of parking space available with electric gates at our entrance. Secure and private property whilst only being 1.5km from Main Street/Woolworths. We are a 20 minute walk from town with lots of nice cafes and restaurants to enjoy. The bus stop is only a 5 minute walk on our street towards Emerald. From here you can catch a bus to Belgrave station and hop of the train to the city. We absolutely love our home and look forward to sharing our little piece of paradise with you. The house is in a new estate in Officer, its a quiet area. House isn't too far from the Arena shopping complex on Cardinia Road. 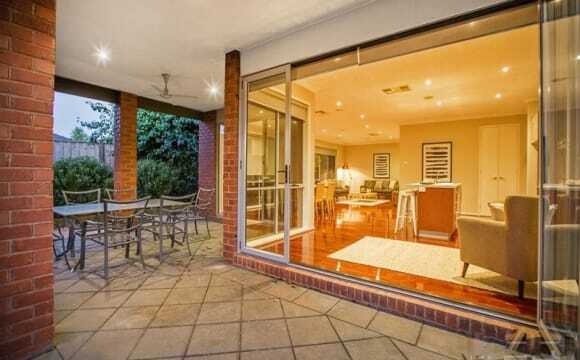 Also close to the HWY and FWY or a short drive to the Cardinia Road Train station. The house is new and very spacious with a small backyard. 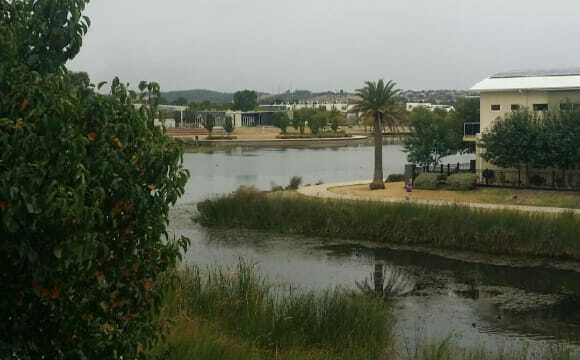 Resort style living on lakeside water frontage that offers walking tracks, cafes, social lifestyle, community venues, shopping centre and loads of restaurants within a short walk. Kitchenette including fridge next to your bedroom and your own lounge room over looking water views on your own private balcony. There is also another empty bedroom upstairs in your zone should you need an additional room as an office etc. Downstairs has excellent cooking facilities with 900 oven and cooktop, big laundry, cosy relaxed beer garden and bbq facilities. Home is Fully furnished including 2 gas log fireplaces. Netflix, bills and internet included. 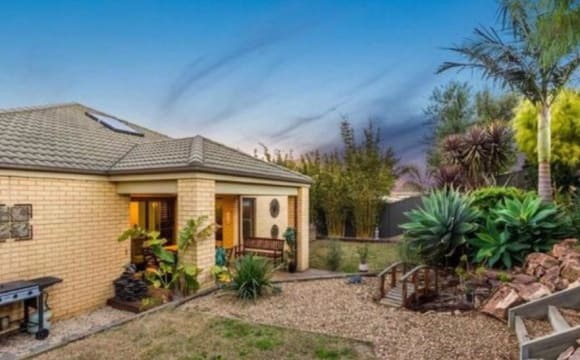 Facility includes central gas heating &amp; evaporative cooling system, 2 good living areas, beautiful garden and Alfresco, Kitchen, shared rest room, garage parking. 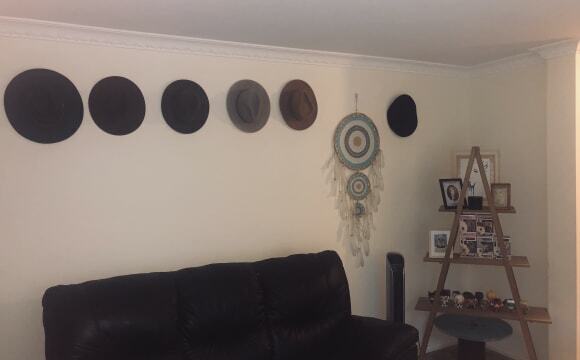 House is just a minute walk to Arena shopping centre , 10 minutes walk to Cardinia metro station and 8 minutes walk to Cardinia lake side park. Must view this spacious house. You will be surprised when you view. 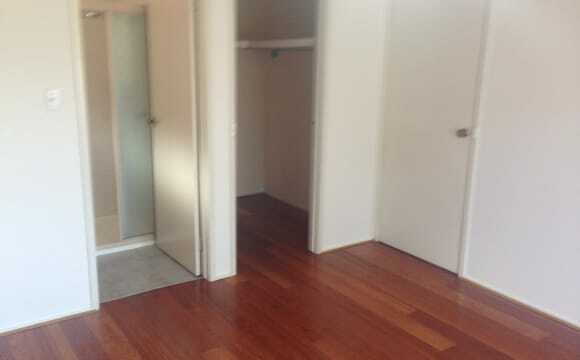 Two rooms that open to your own living area with own bathroom and toilet. (so technically 3 rooms) Living area has currently a two seater and three seat couch and room for tv cabinet. Decent size rooms. This would suit. Single parent who’s looking for their own space. Or somebody who just needs space. (Extra room can be used as office etc) Will consider couples. Must be working or can cover rent. No pets. Smoking ok only out side. Somebody that can coexist Who would you be sharing with. 40 year old male, I work full time and travel on occasions for work, So if you are looking for a long term home please message me. 1 room available with BIR unfurnished. 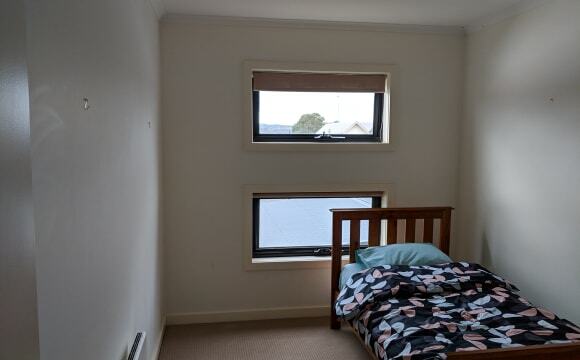 All bills inclusive in price ***Illicit drug free house*** but good otherwise Room Dimensions 4.2M by 4.6M (Good Size Room) Smokers are okay, but outside 3-5 minute drive from major supermarkets 3-5 minute drive from railway line (15 minutes walk at a pace) FTTP internet (current 100/40 mbps 1000GB) WIFI and hardwired network connections available in rooms Antenna connection in room Large living area with new kitchen - lots of space for your kitchenware and food. Dual shelf dishwasher, evap cooling and central heating. Very near to Train Station, Supermarket,Restaurants,bus stop,Freeway. 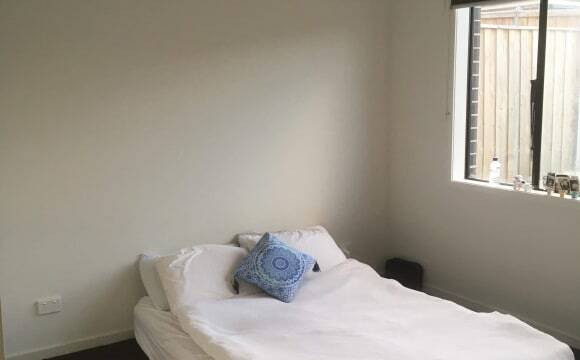 This place is right opposite to Cardinia Train Station and walking distance to a shopping centre which includes Woolworths and a few restaurants. We have one furnished bedroom available. The room has a built-in wardrobe and a single bed. Study table, bedside table and or a television can be provided depending upon your requirement. All utility bills and unlimited WiFi are included in the rent. This home is perfect for a student or a professional needing access to public transport and convenience stores. There is garage parking if you have a car. The bathroom reserved for you is not used by us. Food can be provided at an additional cost. It’s 3 bedroom house and two bed rooms for rent . 2 ppl living at the movement and it has two bathrooms. Only 3min walk to Train station and bus stop. Near to freeway,supermarket and Restaurants also. A Beautiful 4 bedroom House in officer. It features a large living area with Large screen TV. fully equipped kitchen with dishwasher, Evaporative cooling, Ducted Heating. We are in a good location walking distance to train station and supermarkets close by. The property is less than a year old so everything is super new, the house is only a 2/3 minute drive to the local shops which has a fish and chip shop, pizza shop, woolworths and much more! It's also only a 2/3 minute drive to Cardinia Station. The house comes with a fully equipped kitchen. A brand new washing machine, and dryer. And dusted heating and air conditioning. The house also has two outside areas, which are great for soaking up the sun or having a BBQ. The room has a sliding double wardrobe and a TV point. It's also right next to the bathroom and toilet. I am looking for someone who is neat and tidy and has a steady income to be able to pay the rent each week. Also someone who isn't super loud, as I do like peace and quiet sometimes but can also enjoy a few drinks on the weekends. Lovely spacious clean home in quiet location. Off street parking. 4 Br plus study, 2 living areas. Under cover outdoor area/BBQ. Air conditioned. Ducted heating, Dishwasher. Room can be furnished and has built in wardrobe. Fibre optic internet currently being connected. Inc in rent.